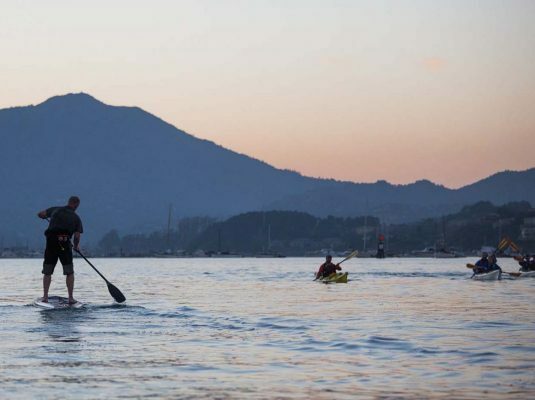 We paddle from our Bay Model location, starting out with a basic lesson and equipping everyone with sprayskirts, windbreakers and life jackets. 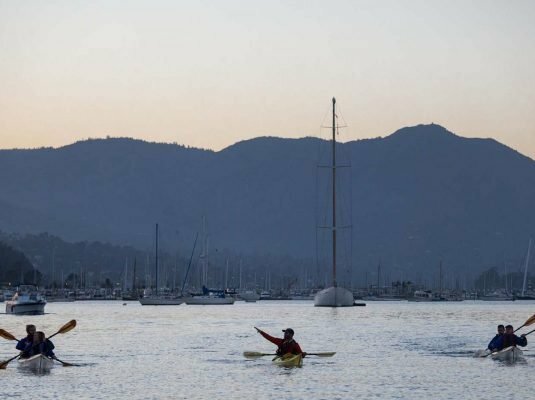 We paddle stable traditional double kayaks along the famous Sausalito waterfront. As the sun sets and the stars come out, take a moment to enjoy the sights and sounds of the Bay Area at night. 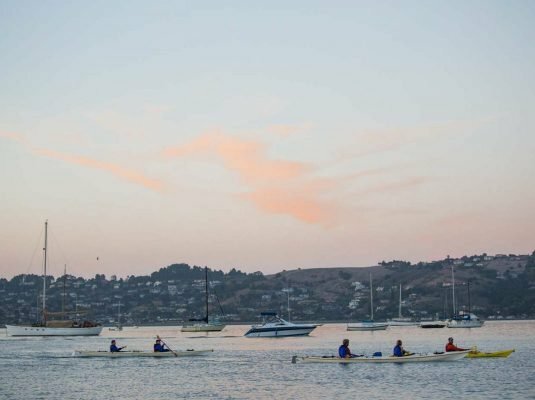 We’ll also paddle by Sausalito’s houseboat community, where many people make their home on the water. 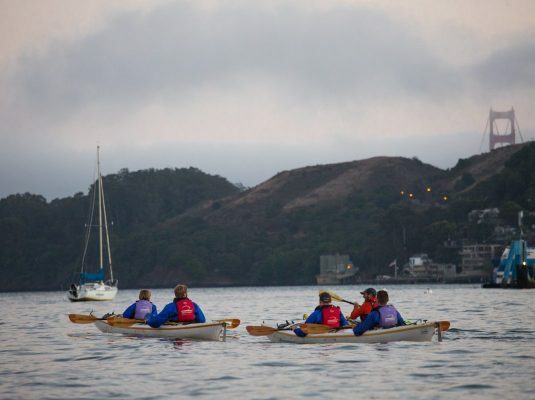 We’ll bring our boats together and enjoy the sparkling San Francisco skyline, and the sight of the stars overhead.